Ergo Double Loop Sling Plate. 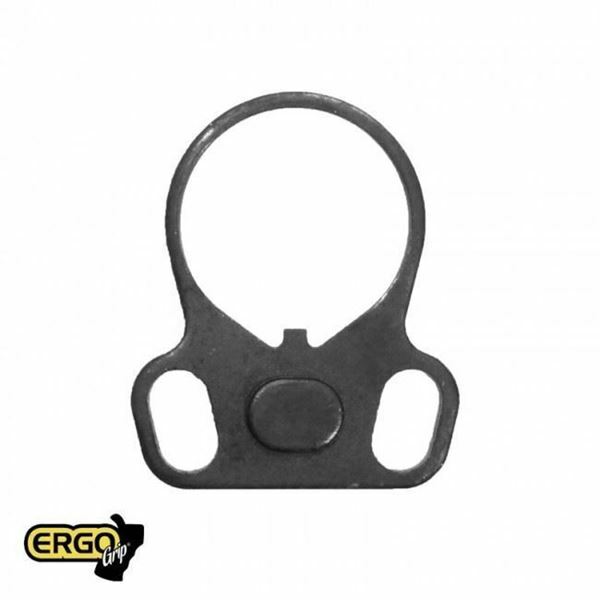 Ambidextrous loop end plate for AR-15 platform. Provides sling attachment to either side of receiver.